The worst part of Old Alturas is getting a makeover & bike lanes! 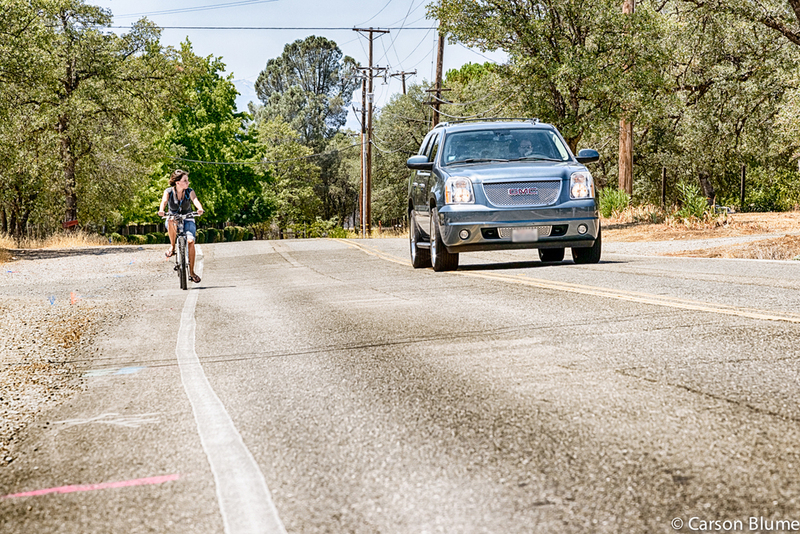 Lets start off with a nice citizen driver safely changing lanes to pass a cyclist, and for that we thank you. If you have ever even driven on Old Alturas between the Churn Creek Bridge and Shasta View you know that road needs some help. Even walking along it can be a bit a bit unnerving while riding a bike means hugging the right side of the road and hoping people give you a few feet or boldly taking the lane to indicate to cars that it is not safe enough to pass me in the lane so change lanes to pass or please wait a min. After this project we will have a minimum of 5' bike lanes the whole way & sidewalks on the south side! This being the tightest spot at 3' of asphalt and 2' of gutter, not great but better. This corner will also receive a pedestrian crossing. No more super annoying/dangerous things in the road or crumbling edge lines! Expect delays starting today until October 30th from 7am - 5pm Lane closures from 8:30am to 5pm. 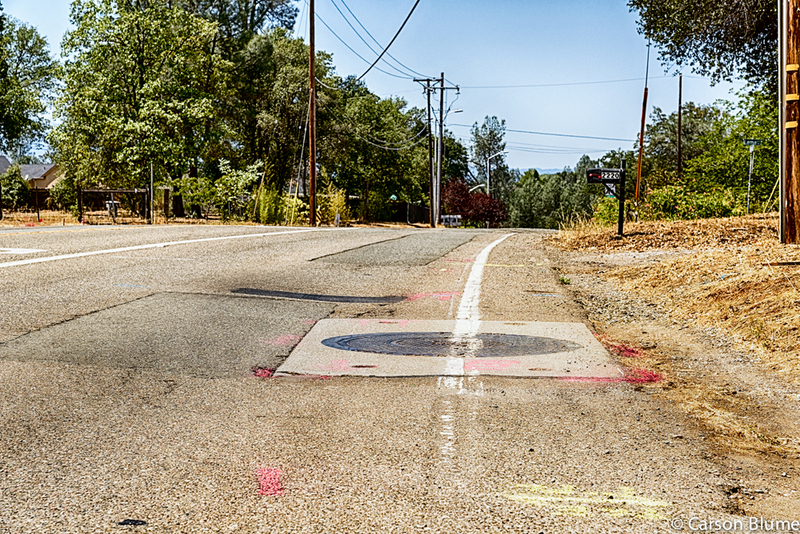 A complete road closure of Old Alturas between Edgewood Drive and Shasta View will occur on two separate weekends in the month of August, we will let you know.